How was your weekend? Ours was a little wet. We had the craziest weather over the weekend. Such severe storms coming through our city. Very scary! It started getting dark, really dark by 10.00 AM on Sunday morning. And this is inside the house thirty minutes later. At this point, we started getting a little concerned. We were under tornado watch and the thunder and lightning was impressive. And two hours later, the sun came out and it was like nothing ever happened. Not a cloud in the sky. That is Texas for you. Crazy! Before we start the party, lets take a look at some of last week features. 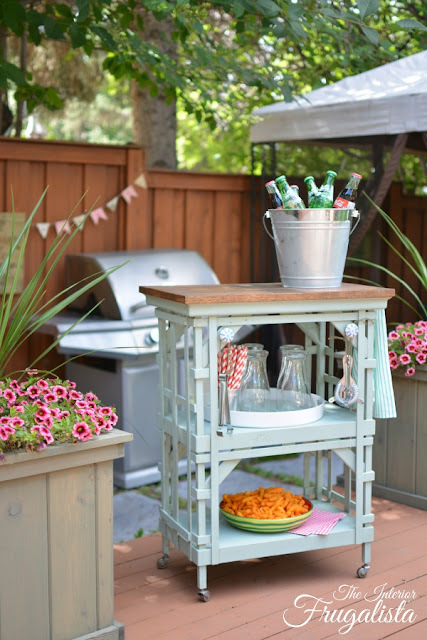 Outdoor Portable Beverage Bar Cart. Lydi at Lydi Out Loud created a beautiful Easter brunch coffee bar. Suzy at Worthing Court showed us how to make a moss covered wreath. Sooo pretty! 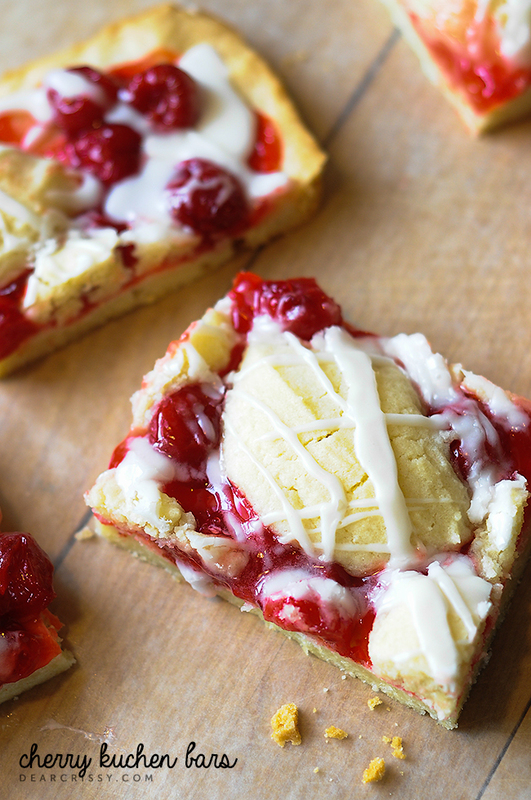 Crissy at Dear Crissy shared a wonderful recipe for Cherry Kuchen Bars. Handan at The Navage Patch created a beautiful faux succulent wreath. 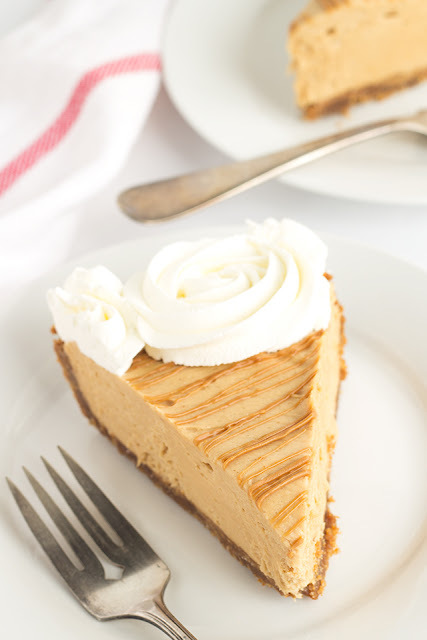 Miranda at Cookies Dough and Oven Mitt shared a great recipe for Cookie butter Pie. Thank you to all who took the time to participate! I always appreciate your visits and wonderful comments! If you were featured, please feel free to grab a "featured button" from my sidebar. 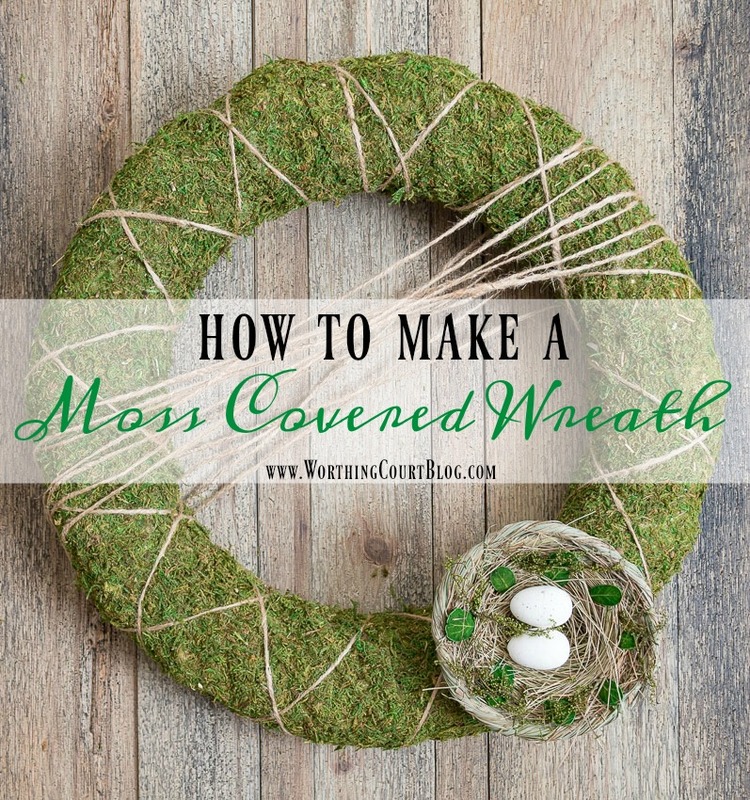 You will also be able to view all these posts linked directly to the owner's blogs at my new Pinterest page. Thank you Maria for hosting this party. The weather is crazy! I'm so glad your storms weren't worse. We heard they were terrible in other parts of the South. Thanks for hosting another fun party! Oh my goodness, Maria Elena! That IS dark for 10am! Glad to hear that it didn't stay that way, but yes, the weather is getting crazier and crazier. Thanks for the party! Have a wonderful week! Wow that would be so oppressive. I am glad it passed over. Thank you for the party. Love spending Mondays with your party. Thank you! Lovely party with great ideas being shared again this week. Thank you! Sharing with your party this week my recipe for Homemade Cadbury Eggs. Thank you for hosting! Thanks so much for the party! Have a great week! What a storm! 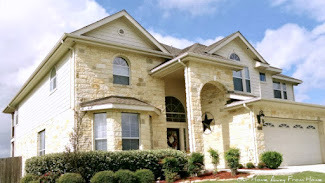 I remember well the Austin storms when we lived in Texas, but nothing as dramatic as yours! Nature surely is awesome! So many amazing ideas here, thanks for the lovely party. 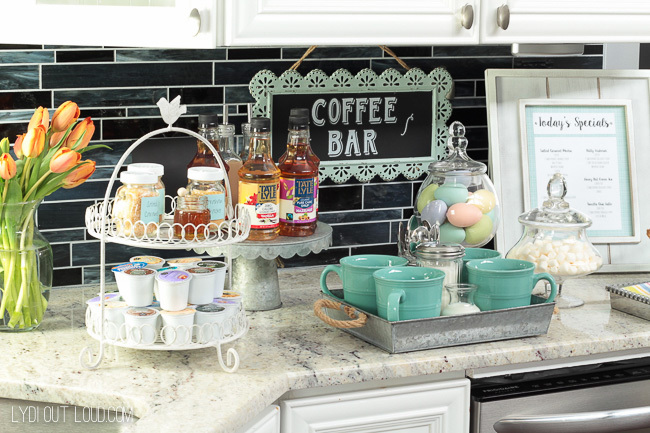 And thank you so much for featuring my Easter brunch coffee bar! Thank you so much Maria for featuring my Outdoor Portable Beverage Cart - much appreciated! Hope you have a storm free week. Very scary weather - so dark. 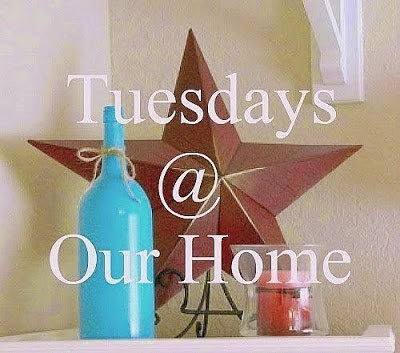 Thank you Maria Elena for your 207th Tuesdays at Our House, Appreciated. Thank you for allowing me to share my links with all your great followers! I hope you can join me at #Overthemoon on Sunday, #RecipeShareParty on Thursday and #ThursdayFavoriteThings! Thank goodness, that tornado nastiness passed you by. Do you have a tornado-safe place to go when you are under tornado watch? 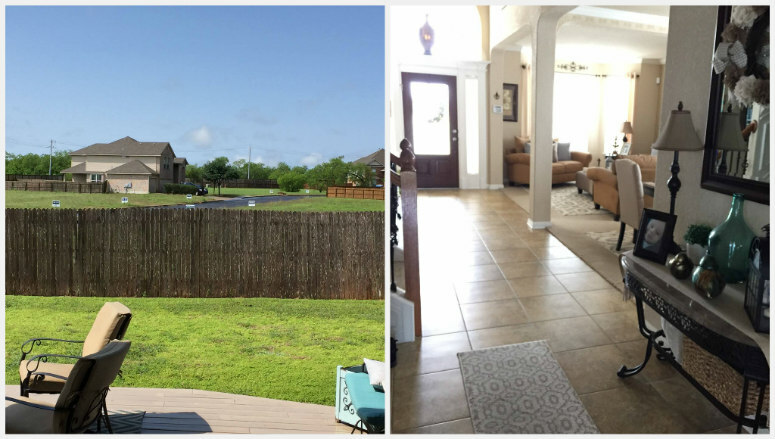 I heard another blogger say they had a closet to hunker down in, and I remember a closet at my grandmother's home where we would go...this was in Louisiana, and it didn't happen very often. Scary when it does! So glad you missed this one!